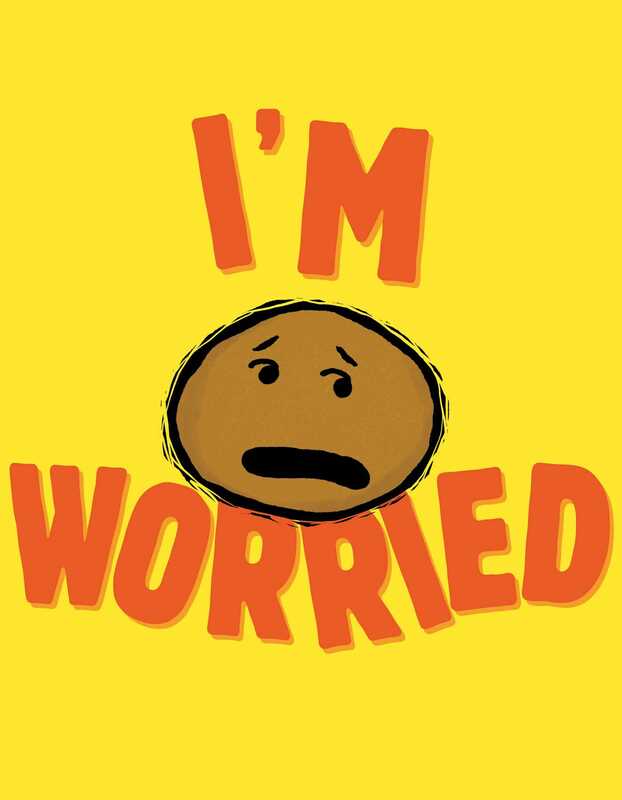 A girl, a flamingo, and a worried potato star in the third book in New York Times bestselling author Michael Ian Black and illustrator Debbie Ridpath Ohi’s series about feelings—and why they’re good, even when they feel bad. Potato is worried. About everything. When he tells his friends, he expects them to comfort him by saying that everything will be okay. Except they don’t. Because it might not be, and that’s okay too. Still, there’s one thing they can promise for sure: no matter what happens…they will always be by his side.